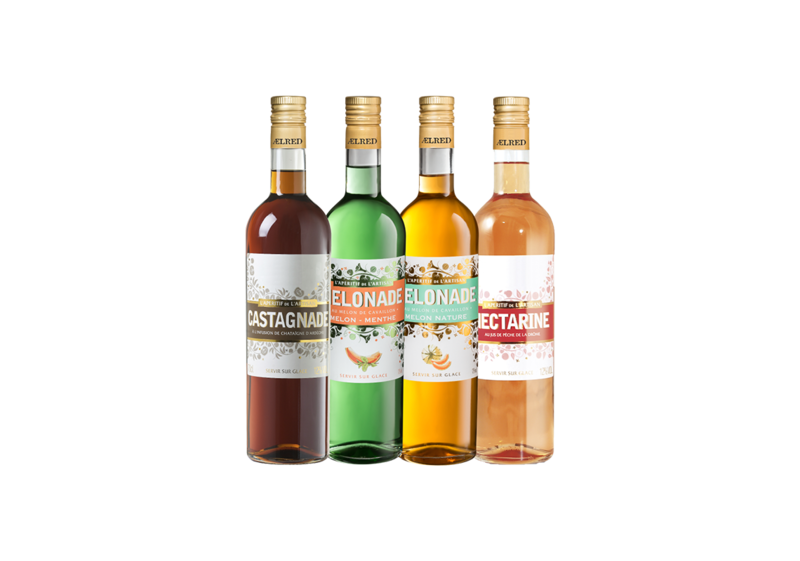 It is in the influence of the Provencal lifestyle, which predominates love of true and gourmet products, with typical flavors of a region, that Ælred found inspiration to create this original range of aperitif. 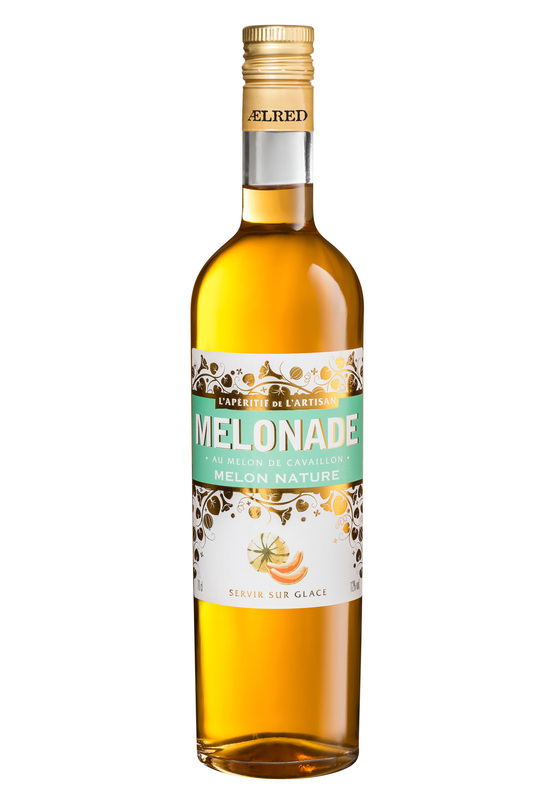 Fruit of our learning, aperitifs of Provence, are made from brewing and original fruit juice that celebrate our region ! A tasty recipe to enjoy on ice to sing the time of the aperitif and awaken the cicadas.